Tired of running the whole show? 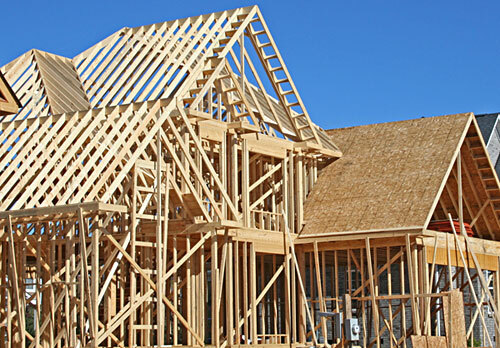 Let us help you with your home construction or renovation. Barrhead Home Building Centre has in-house and partner architects who are available for consultation for any of your home projects. Please feel free to visit us. It will be our pleasure to assist you.